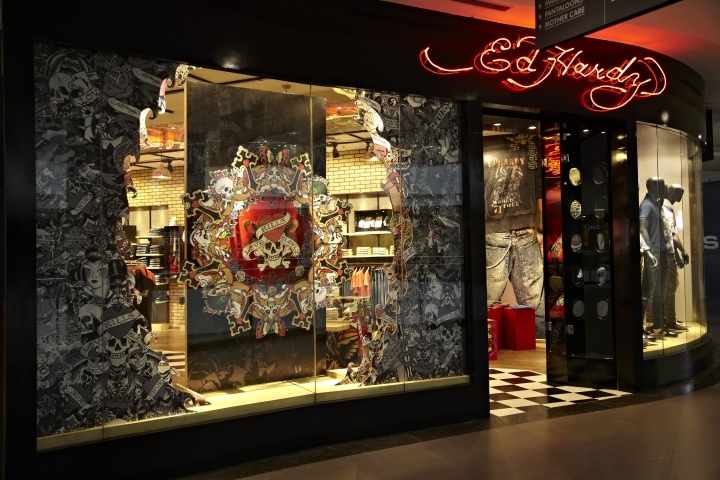 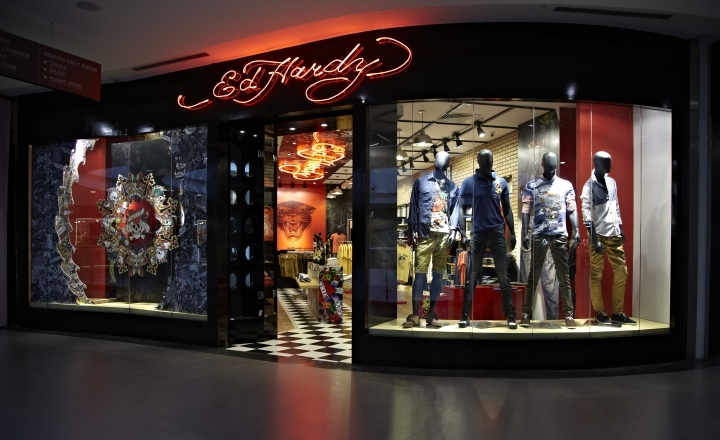 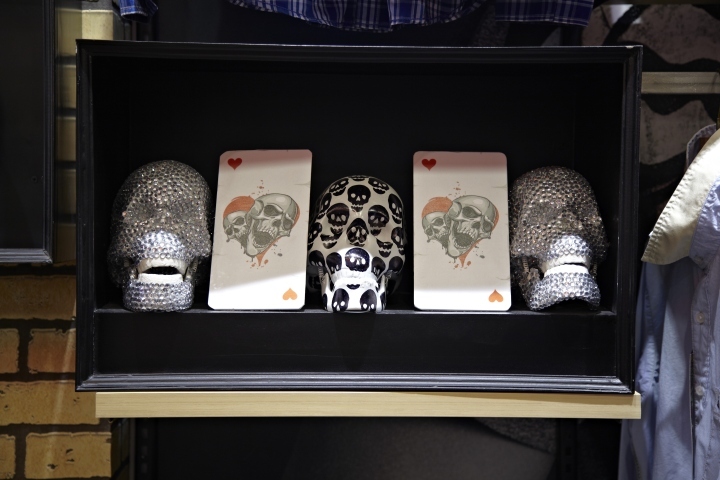 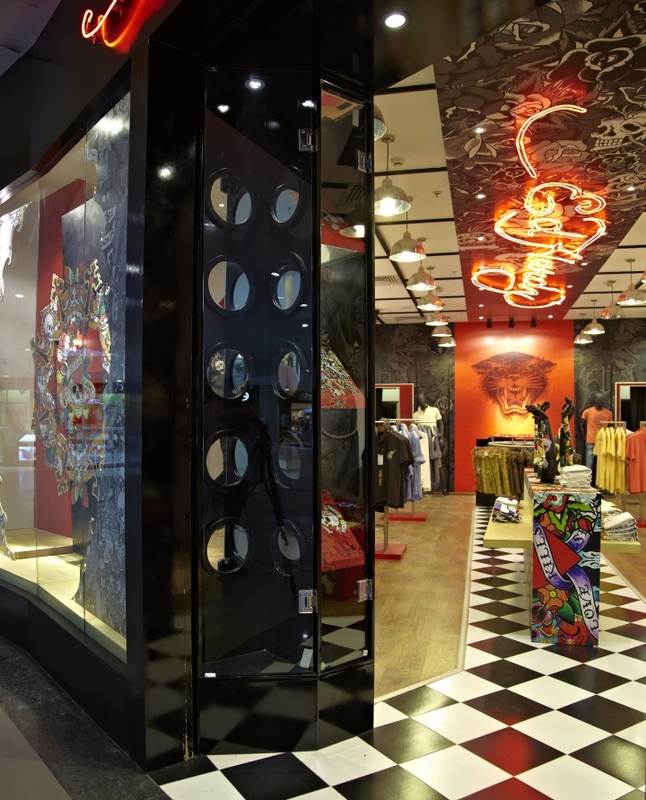 Ed Hardy fashion is inspired by its founder’s passion for body art from around the world. 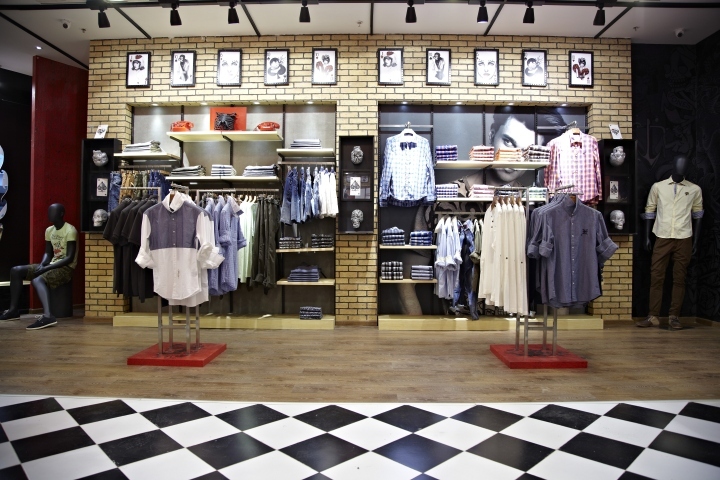 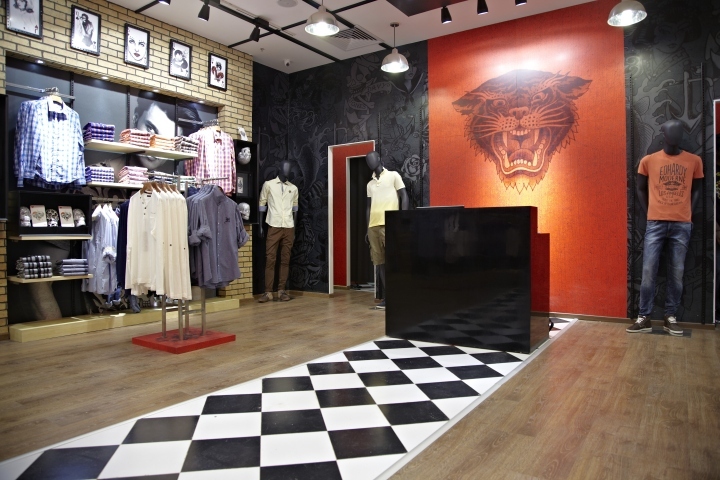 This year, the brand decided to make its mark in India with its first store at an upscale mall in Bangalore. 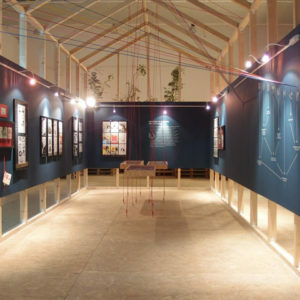 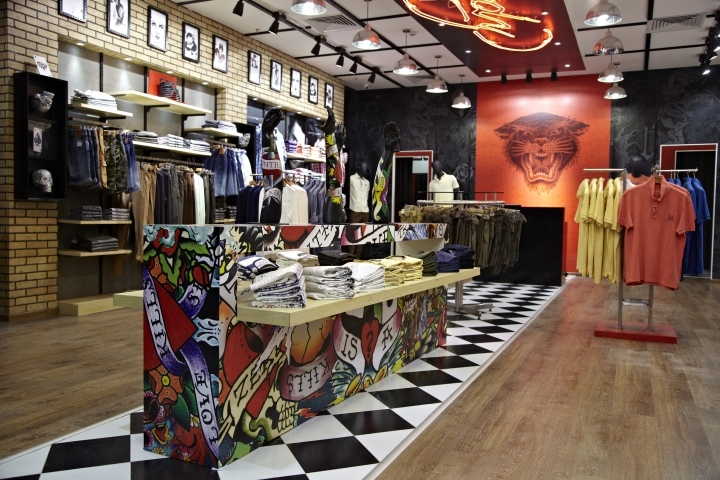 Restore was picked to design the store. 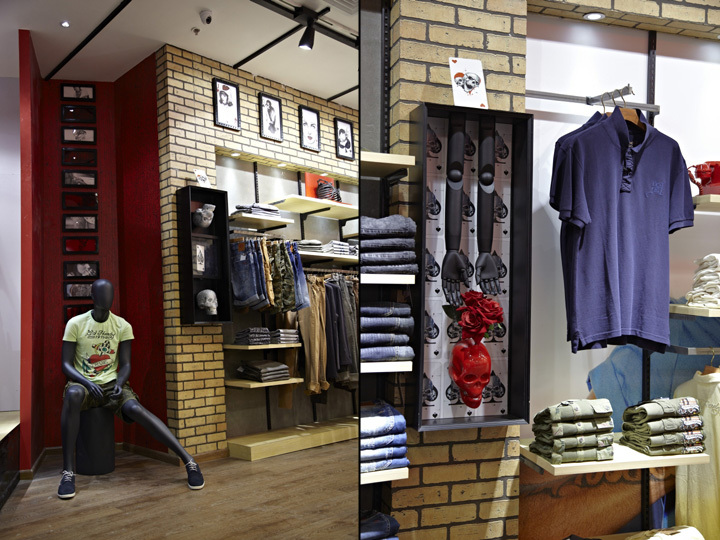 Our design teams in Paris and Bangalore worked together to give the store a unique identity for India. 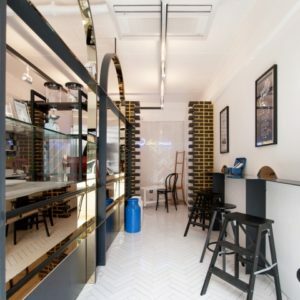 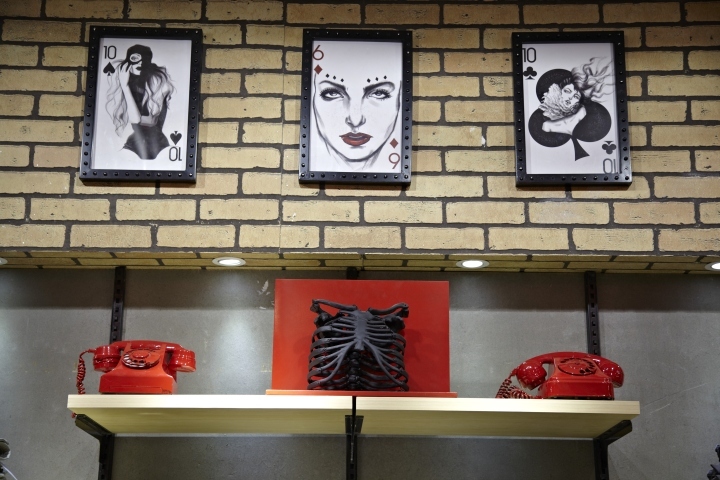 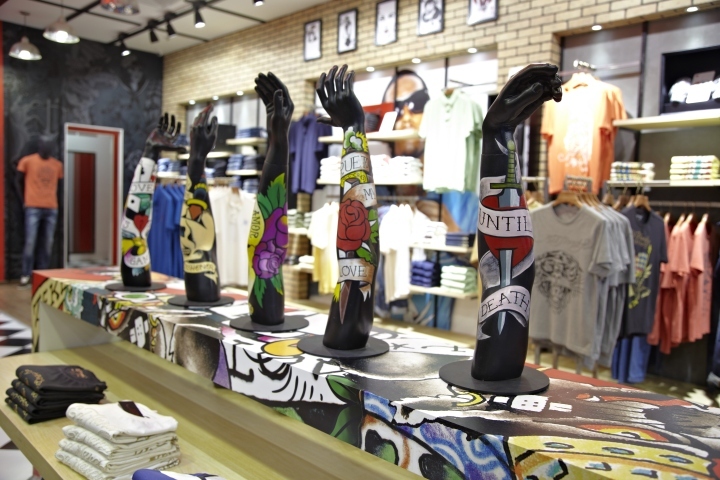 Using elements from the world of tattooing and tattoo parlours, the store blended the heritage of the brand and the expectations of Indian customers. 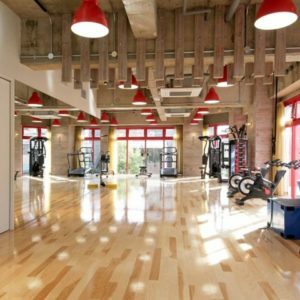 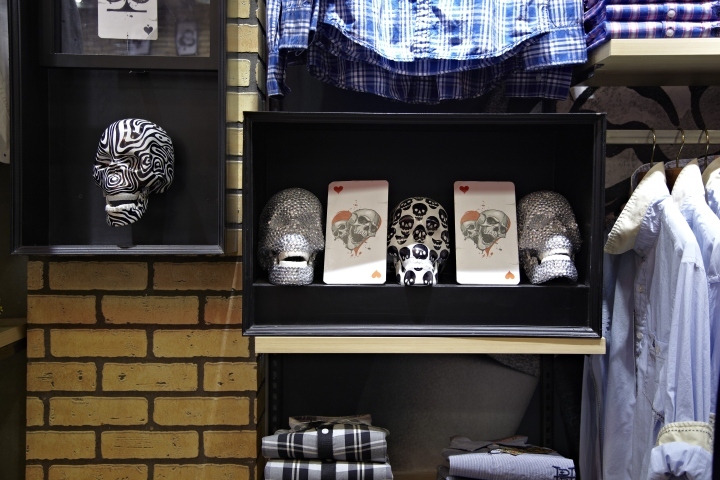 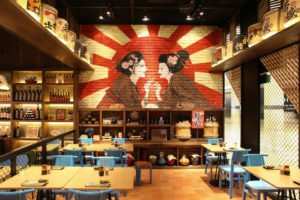 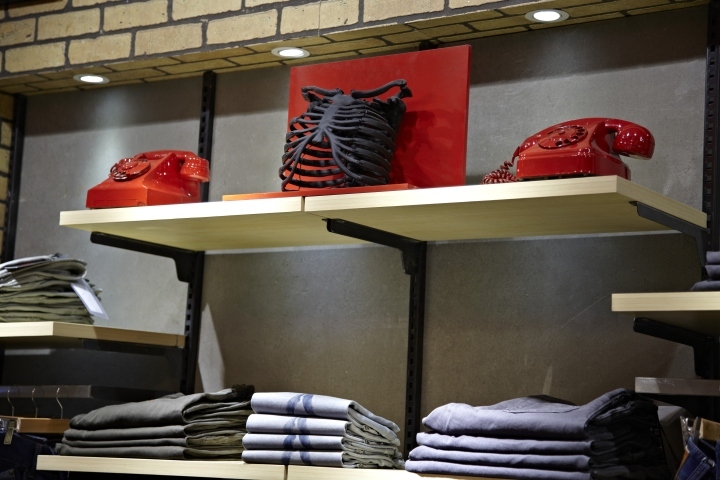 Visual merchandising by Jellyfish – a Restore division – provided the right dramatic touches. 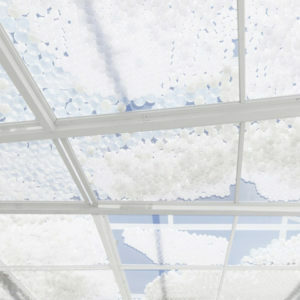 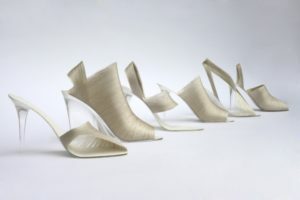 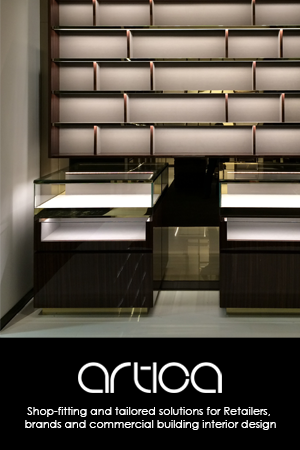 The result is a stunning tour de force of retail design.